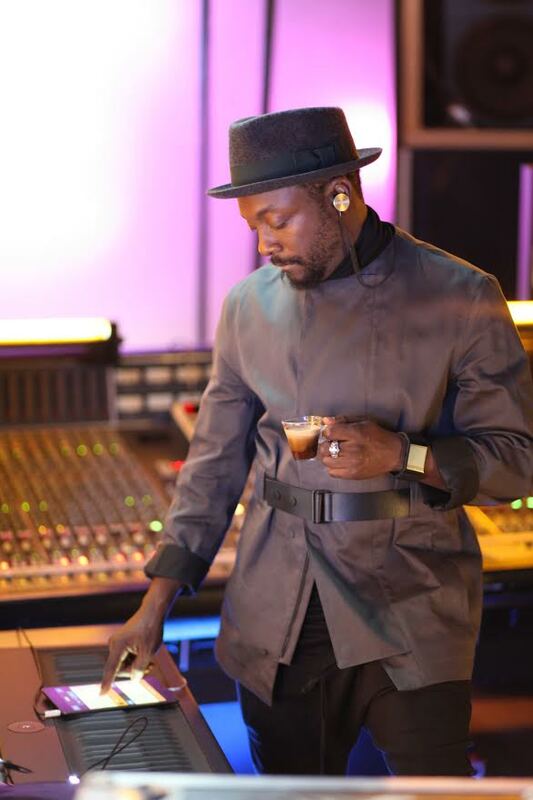 Today, NESCAFÉ® Dolce Gusto®, the unconventional premium coffee system, announces the launch of its exciting new global campaign ‘Creativity Reinvents The Classics’, featuring GRAMMY award-winning music creator will.i.am. The campaign celebrates the power of creativity to deliver outstanding quality through a parallel between music and coffee creativity. At the heart of the campaign is an energetic and vibrant film, which features global superstar will.i.am in studio with NESCAFÉ® Dolce Gusto®, directed by two of the film industry’s leading talents; Diego Contreras and Salomon Ligthelm. 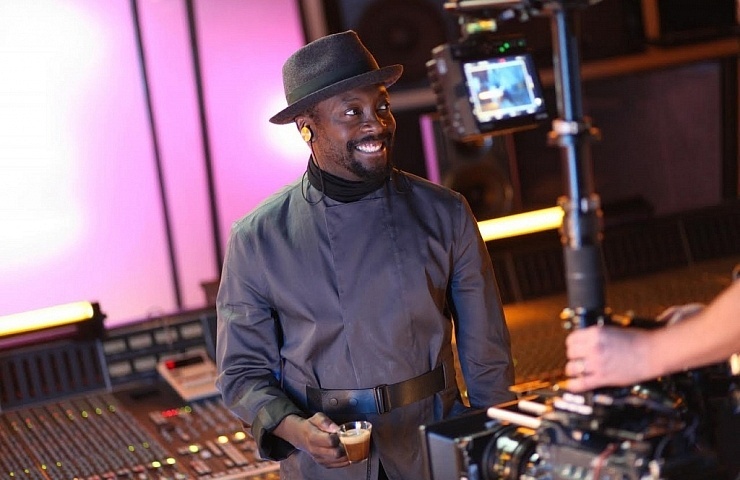 While we discover will.i.am re-interpreting his own unique version of Otis Redding’s iconic hit ‘(Sittin’ On) The Dock of the Bay’ during the film, the ad also reveals how NESCAFÉ® Dolce Gusto® transforms a classic cup of coffee into an amazing and unseen coffee experience. As will.i.am says, “There is nothing like being creative to reinvent a classic”. In addition to the campaign film, audiences can discover immersive brand content with an exclusive side by side interview, featuring will.i.am and NESCAFÉ® Dolce Gusto® barista, Ola Persson. During the interview, both experts explain in four steps how they re-invent classics within their respective fields, thanks to their creative touches. Today, coffee lovers are quick to seek out higher quality coffees and sophisticated coffee experiences. Therefore ‘Creativity Reinvents The Classics’ helps to demonstrate how NESCAFÉ® Dolce Gusto® is committed to producing outstanding coffee experiences that go beyond conventions, using creativity as its key source of inspiration. OlderThe Masters of Craft Set to Take Over Dublin’s Fair City!